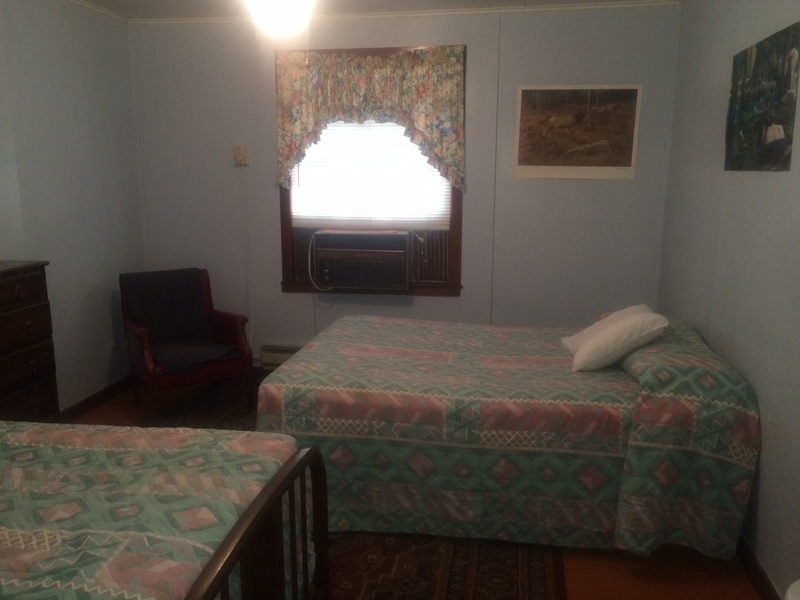 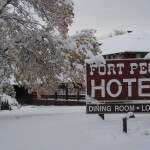 Carl Mann's Montana Experience OutfitterAccommodations are provided by the Fort Peck Hotel Montana. 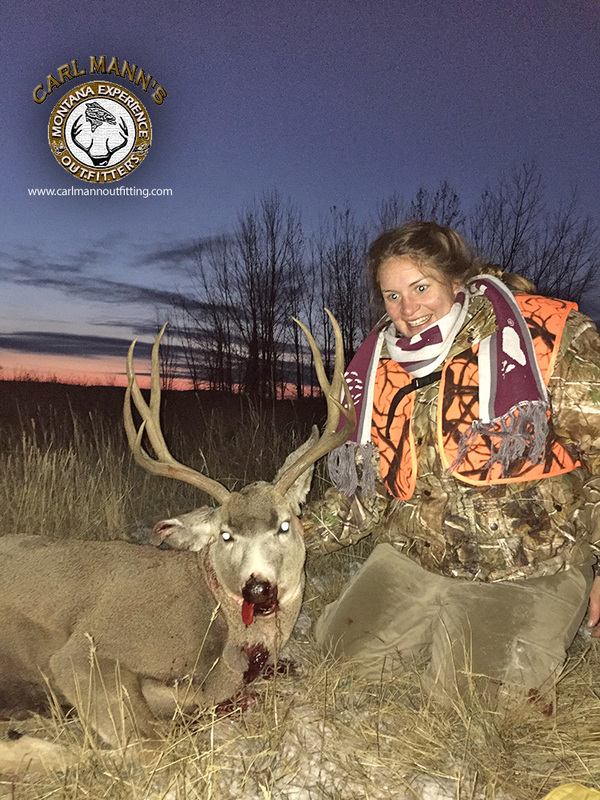 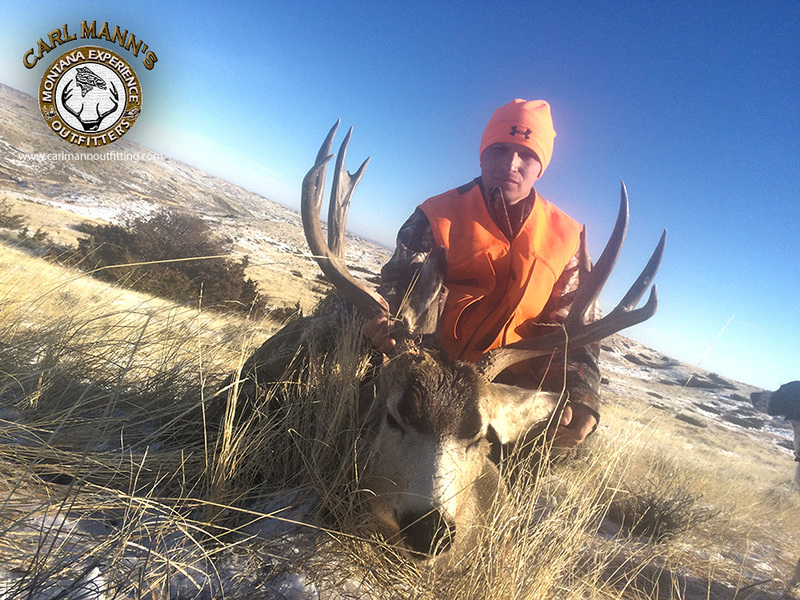 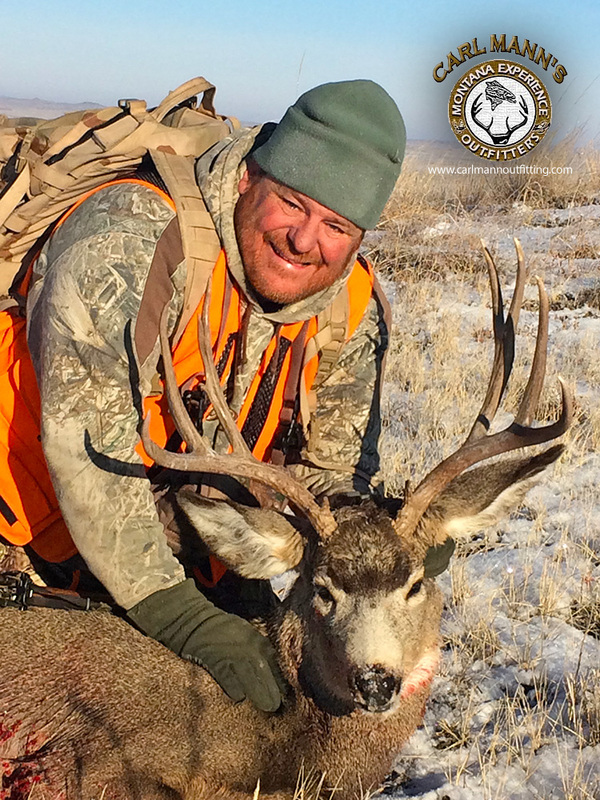 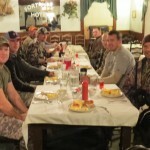 An ideal location to begin and end your hunting adventure! 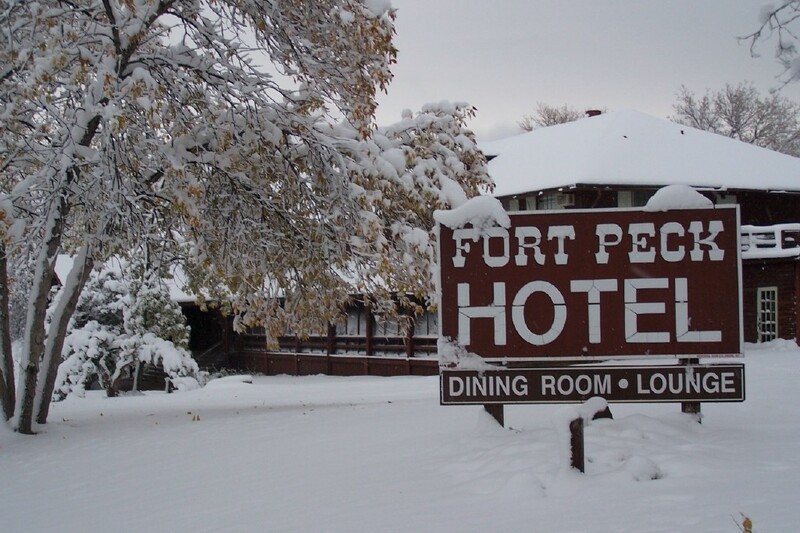 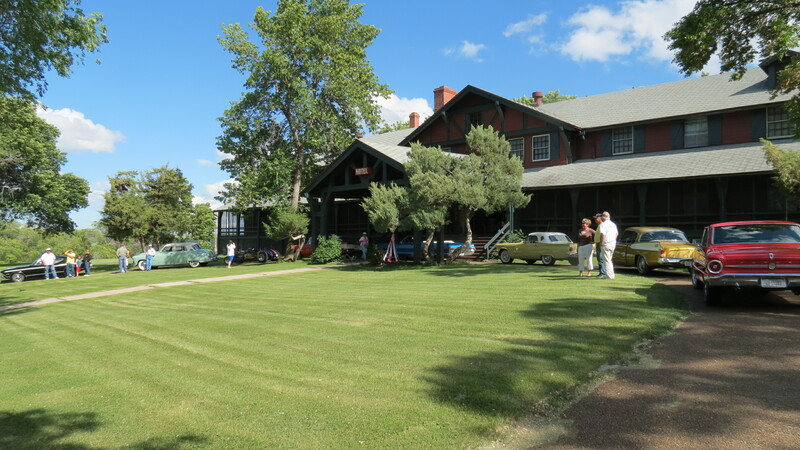 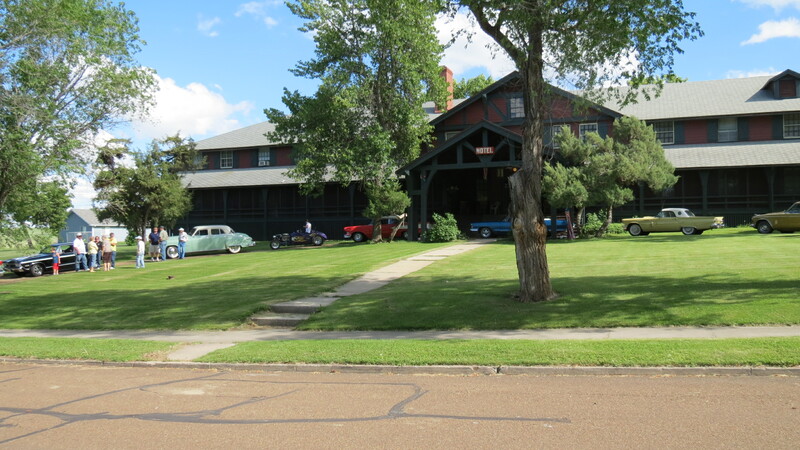 The Historic Fort Peck Hotel, built in the 1930s, is filled with history and friendly faces. 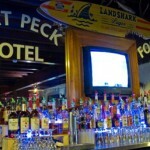 We offer lodging, fine dining and a fully stocked lounge. 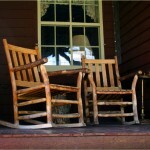 Whether you sit on a wooden rocking chair on the large front porch or relax in the lounge, you’ll find the contentment for which you’re looking. 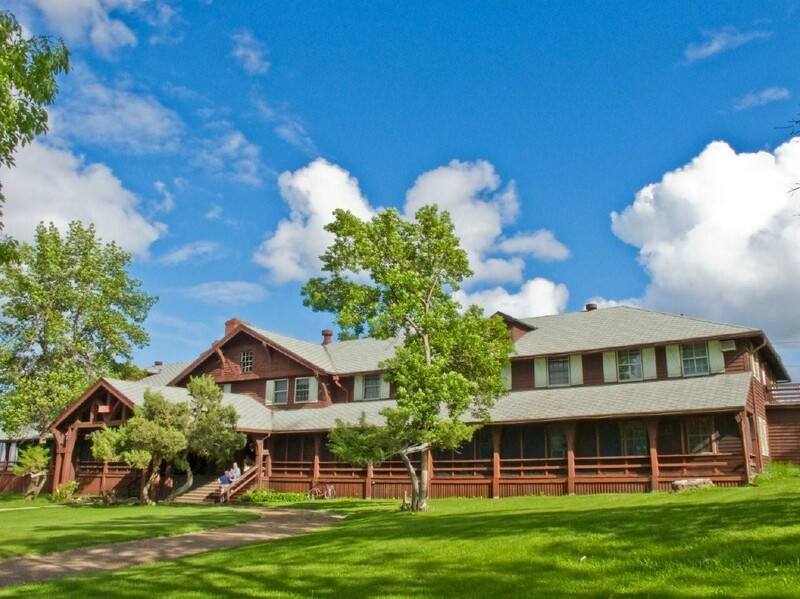 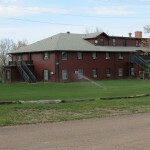 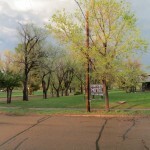 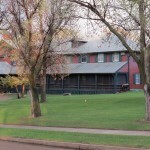 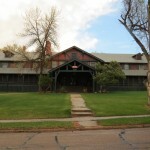 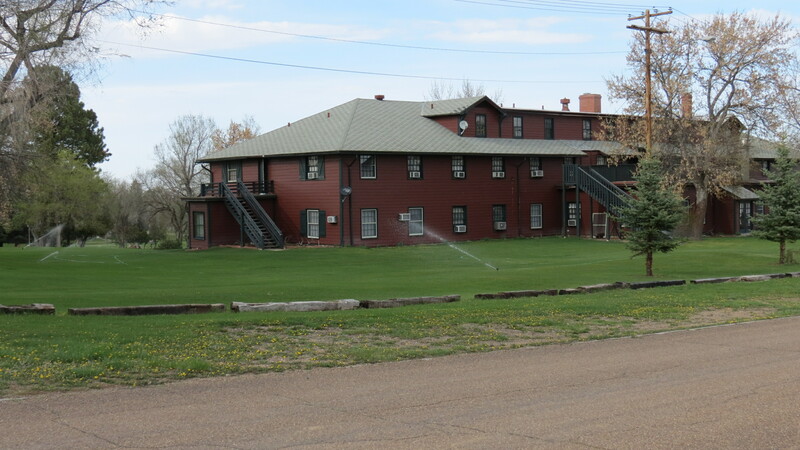 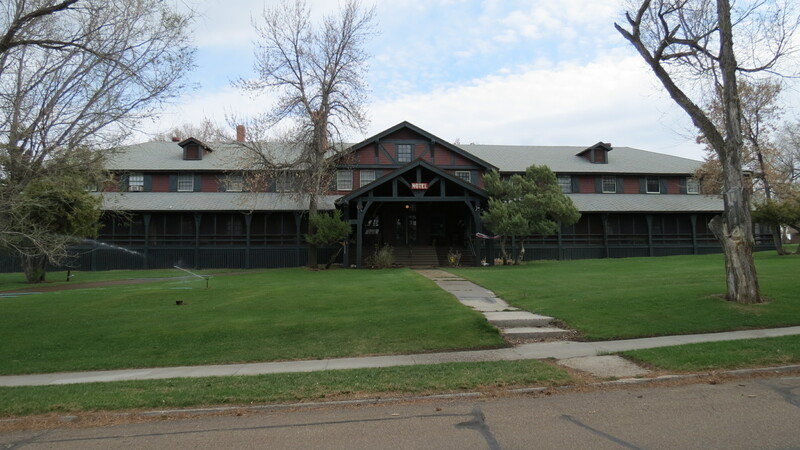 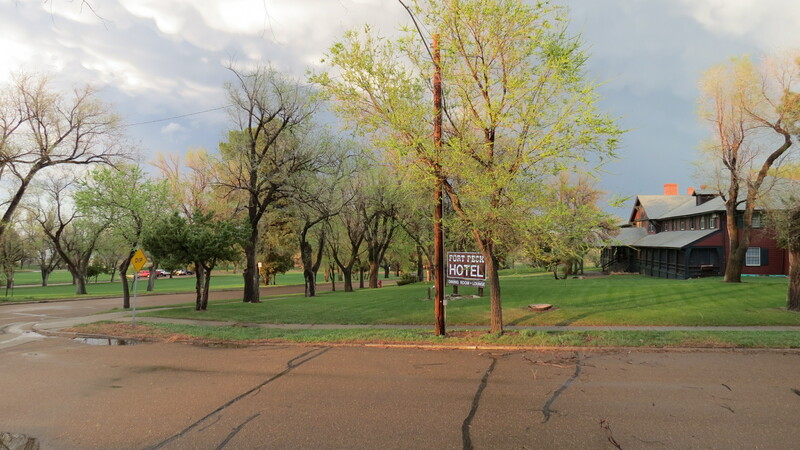 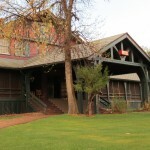 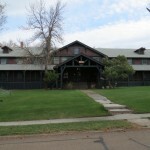 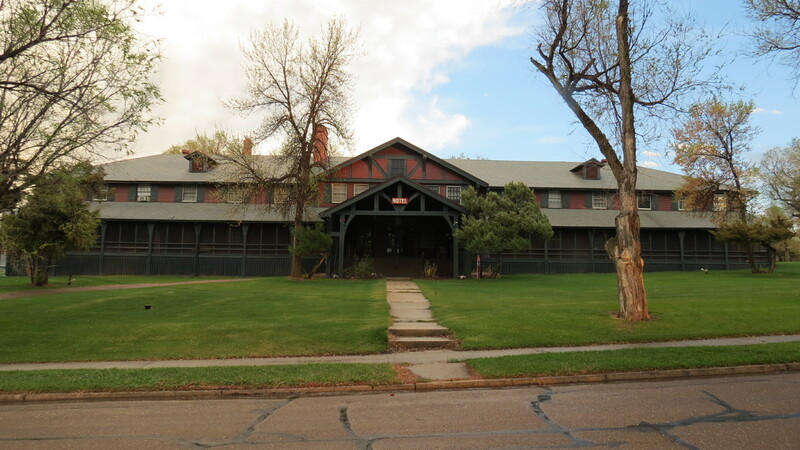 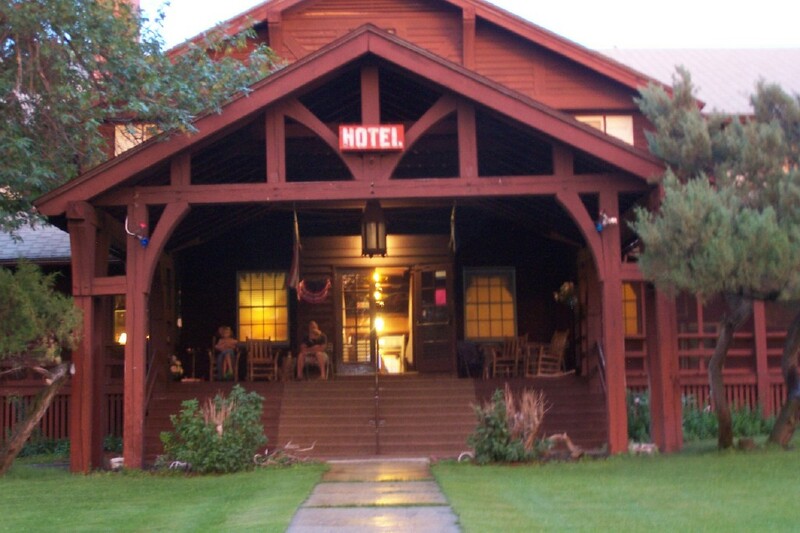 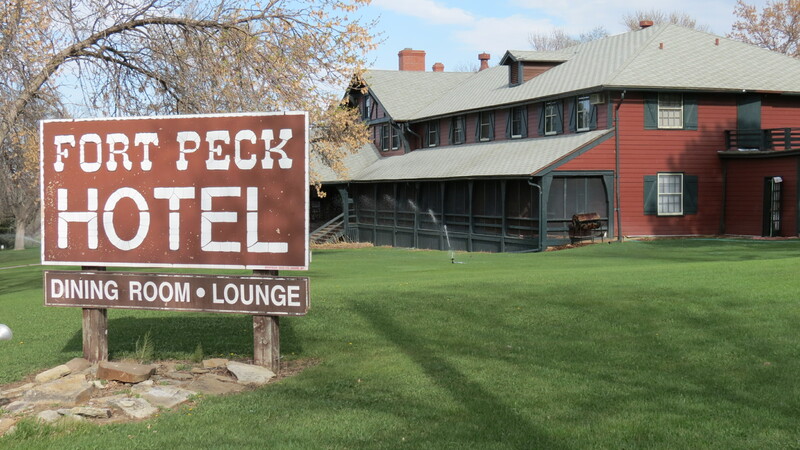 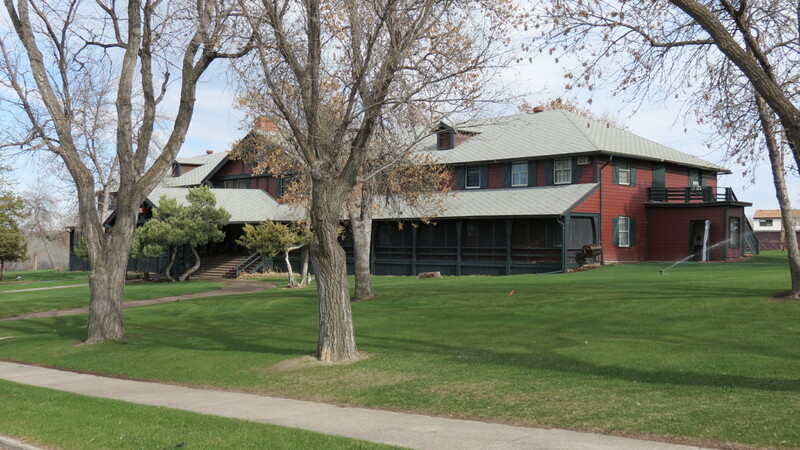 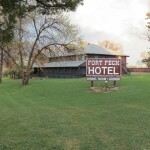 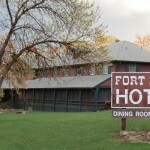 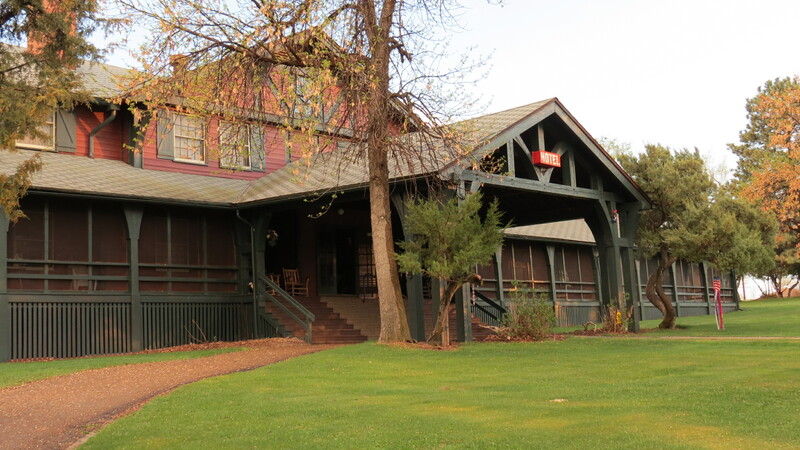 The Historic Fort Peck Hotel is located in a sports person’s haven and a place of refuge for anyone needing to unwind. 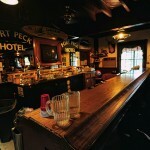 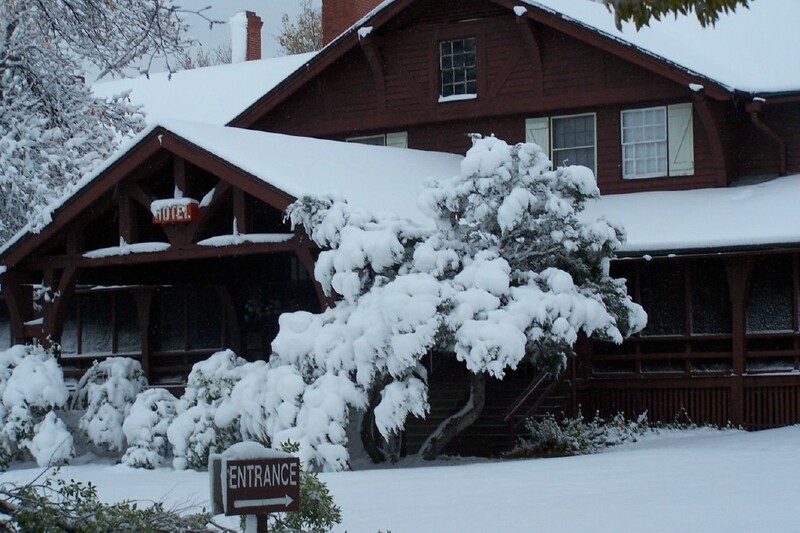 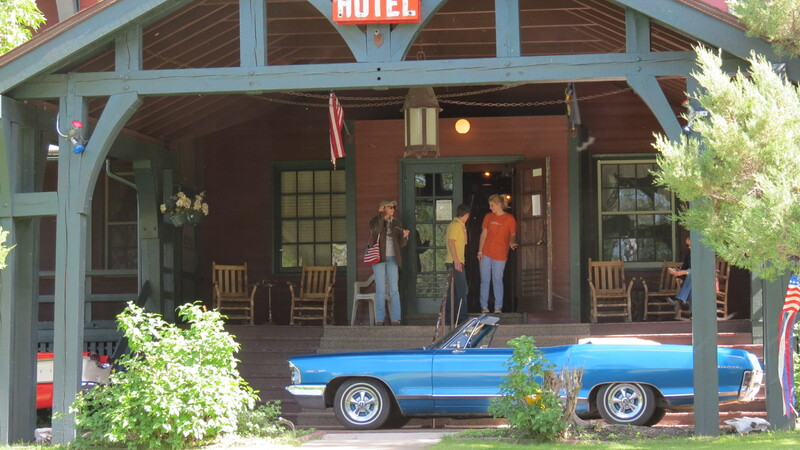 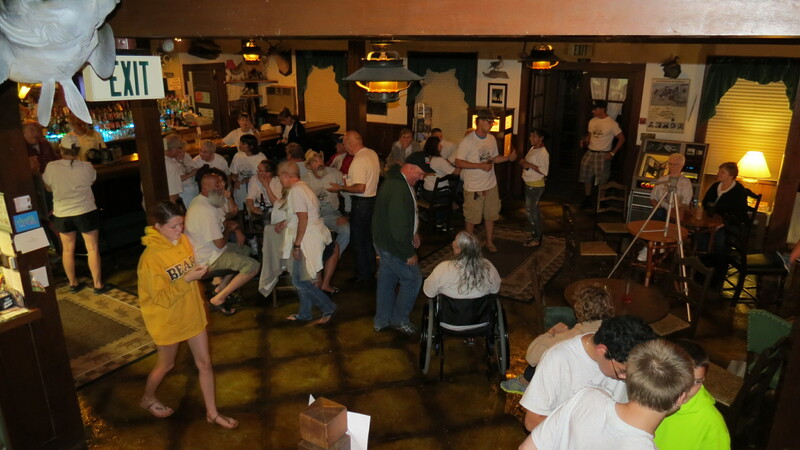 The wooden hotel, built in the 1930s, is filled with history and friendly faces. 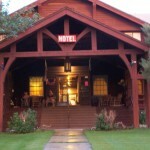 We offer lodging, fine dining and a fully stocked lounge. 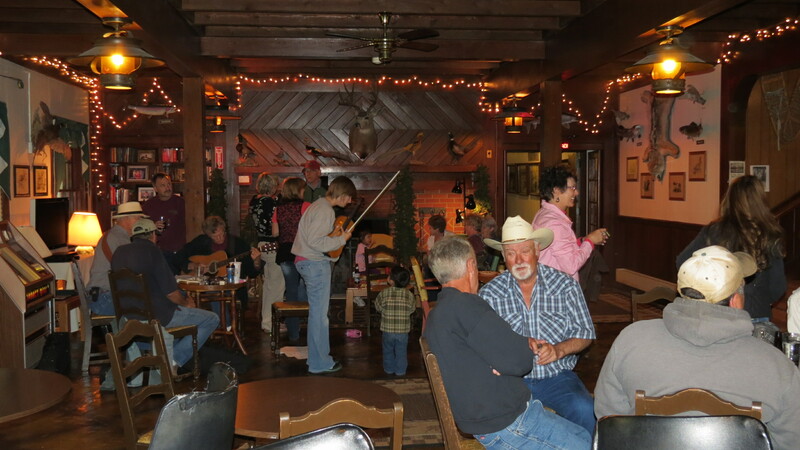 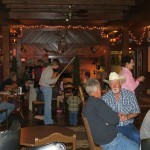 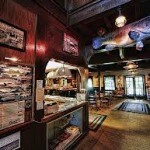 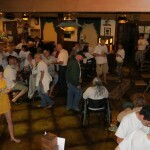 We’ll help you plan a family reunion or a company party. 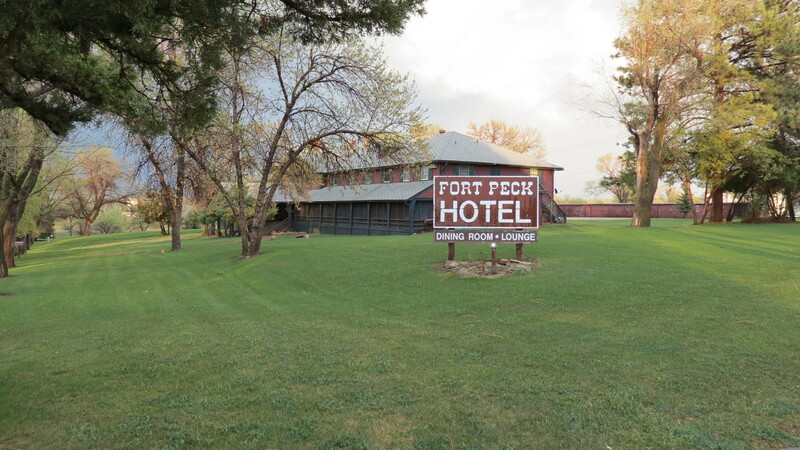 Come visit the flat and beautiful part of Montana and take a step into the ’30s by staying at the Fort Peck Hotel. 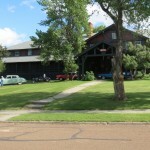 We’re on the National Register of Historical Buildings. 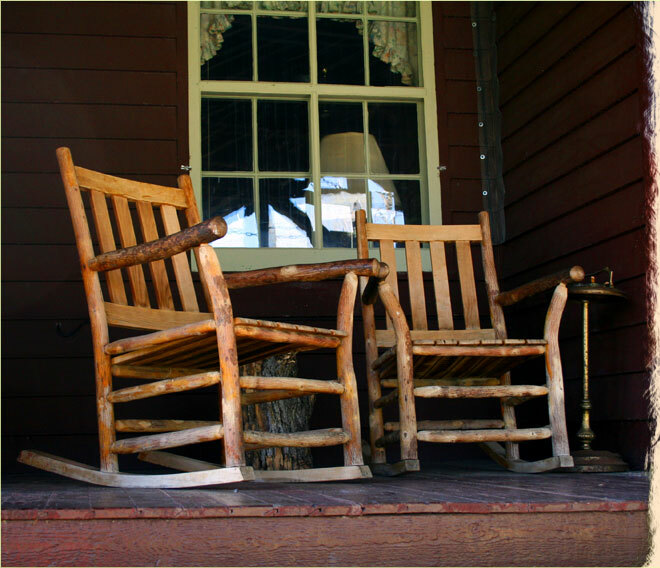 Whether you sit on a wooden rocking chair on the large front porch or relax in the lounge, you’ll find the contentment for which you’re looking. 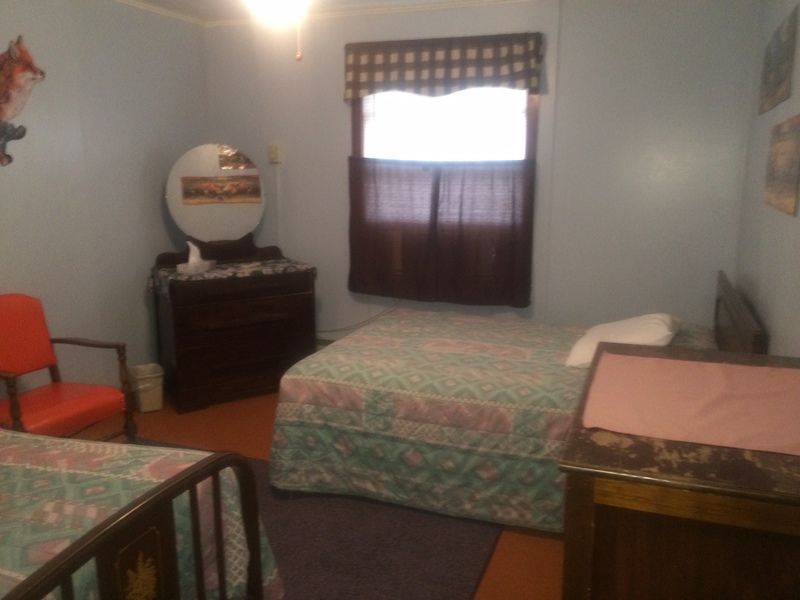 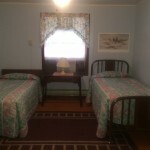 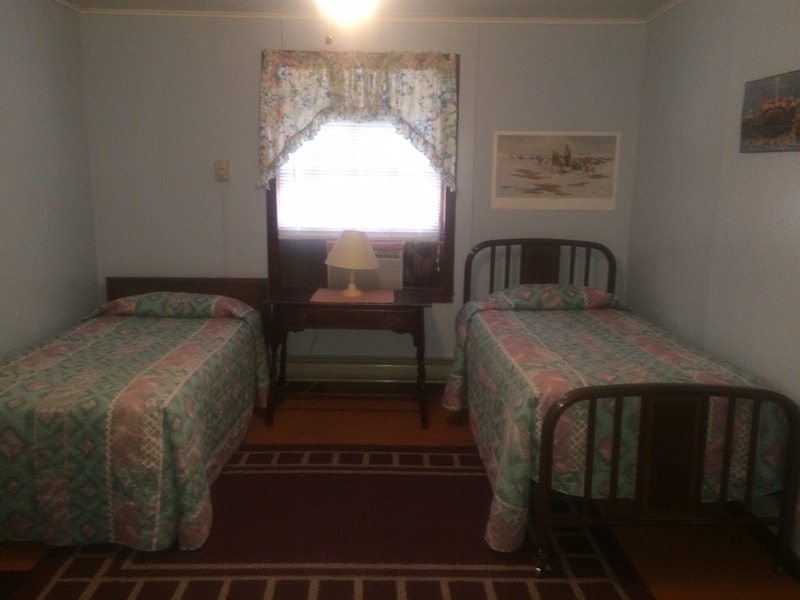 The rooms each have a double and single bed. 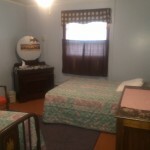 Most rooms have a shower, whereas some rooms have a large claw-foot tub. 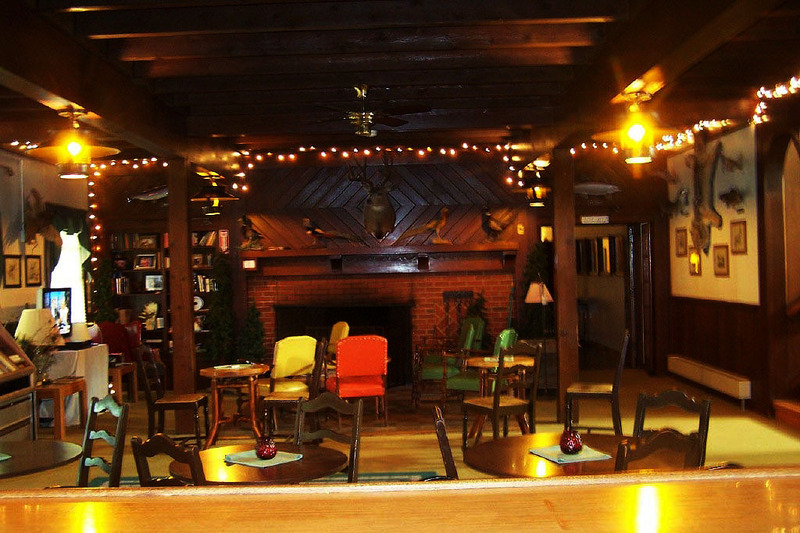 Walking down the wooden floor hall and into the lobby is like walking back in time. 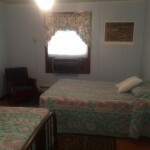 Internet access and direct TV available in the lobby. 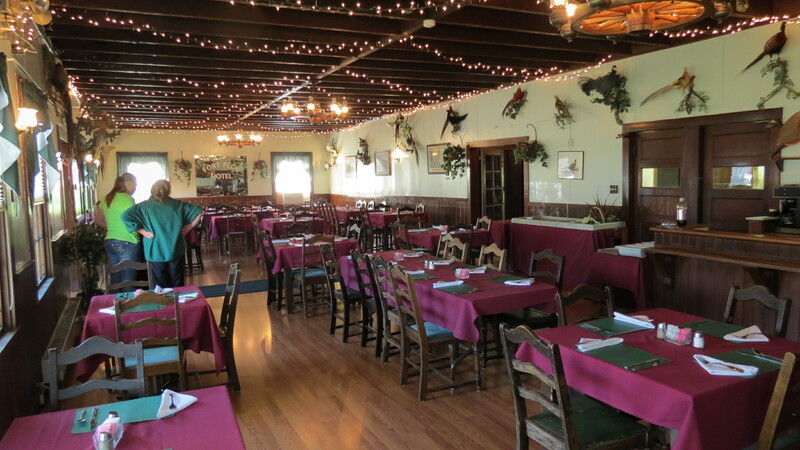 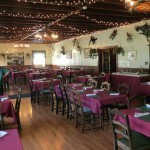 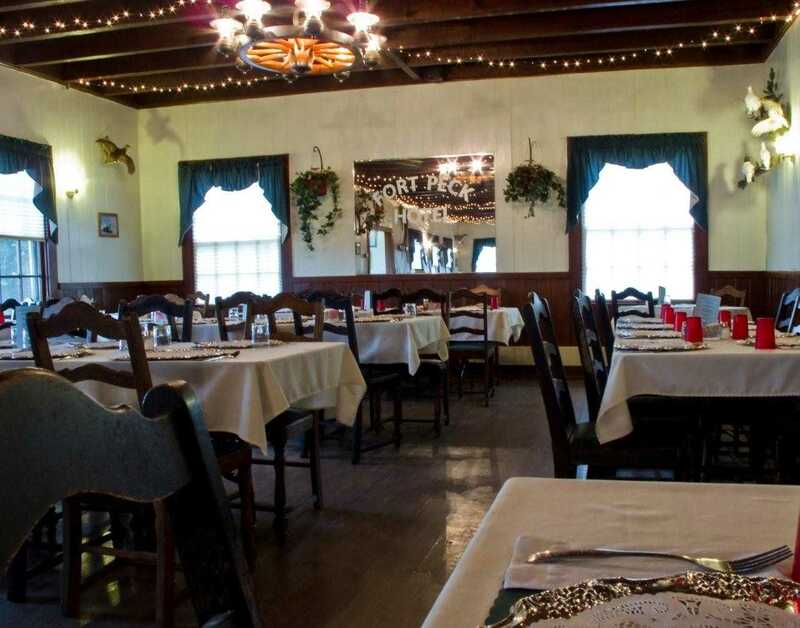 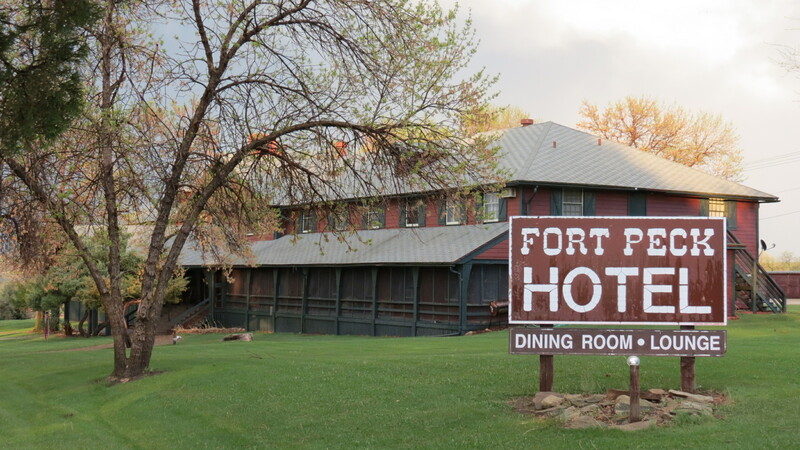 Breakfast and dinner are served in the beautiful Fort Peck Dining Room. 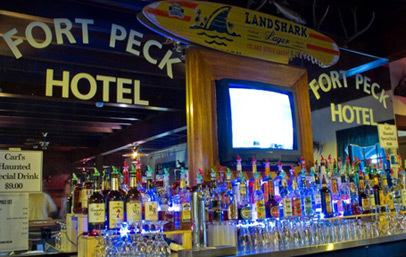 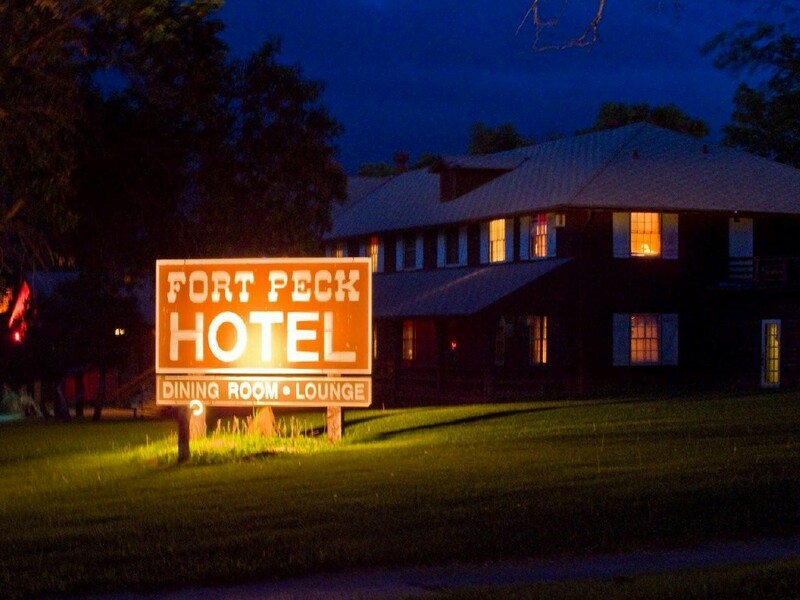 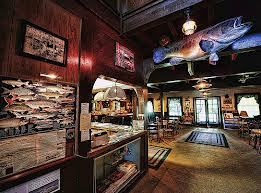 From May to September, The Fort Peck Hotel offers the finest dining in northeast Montana. 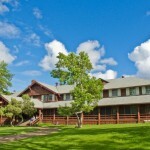 The hotel is surrounded by the popular Charles M. Russell Wildlife Preserve. 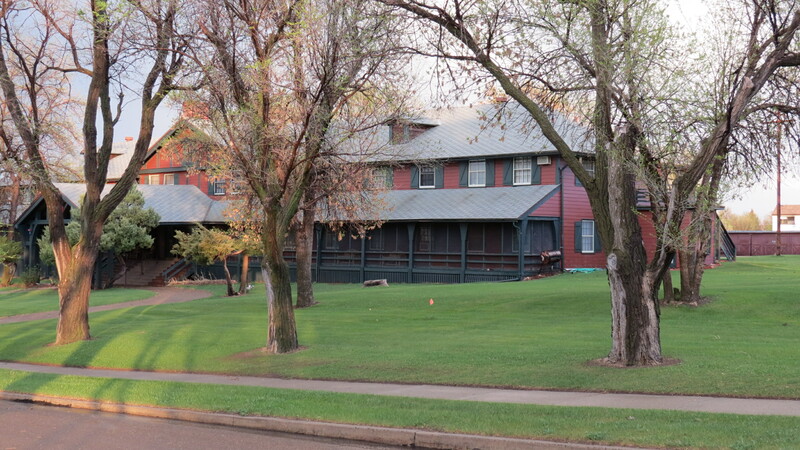 Rare birds can be viewed just down the road, and deer can be seen on the front lawn out the bedroom window. 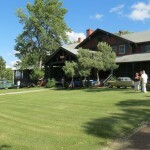 Boats can be rented at the marina, and fishing can be done off the face of the dam. 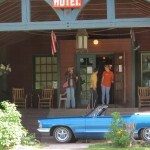 Can arrange for local guides. 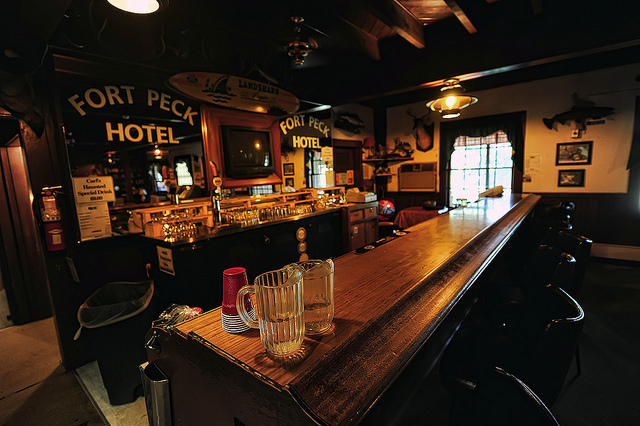 The Fort Peck Lake boasts some of the best Walleye, Northern and Chinook fishing in the country. 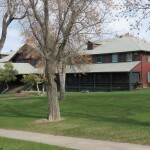 Within minutes one can be at the water edge or on the Charles M. Russell National Wildlife Refuge. 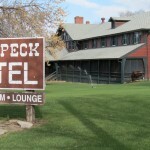 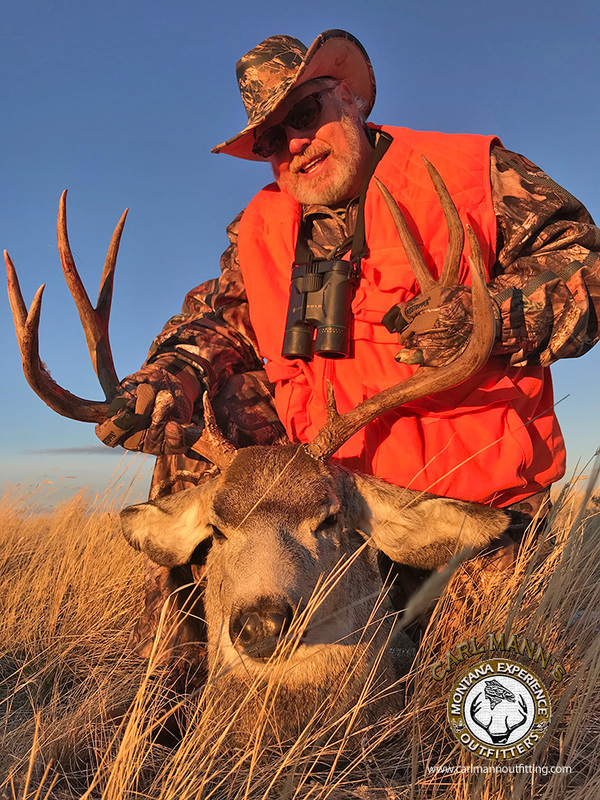 It’s not necessary to leave town to watch wildlife because several deer are frequently laying on the lawn at the peaceful Fort Peck Hotel. 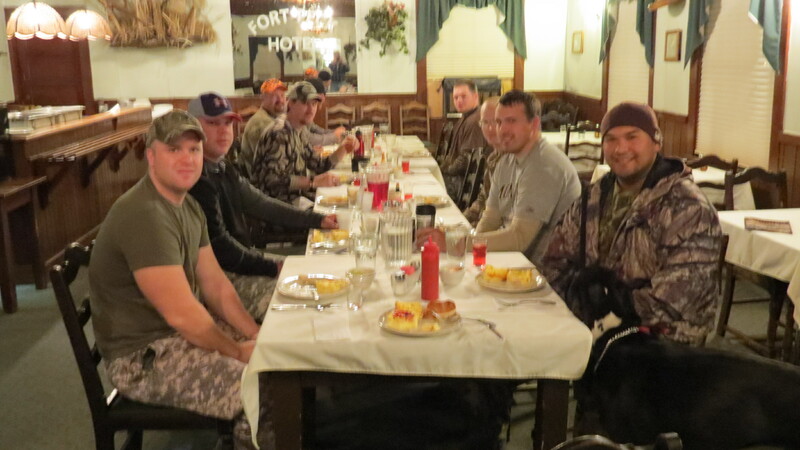 Whether you hunt, fish, bird watch or just need to escape, the hotel is truly the sports persons haven. 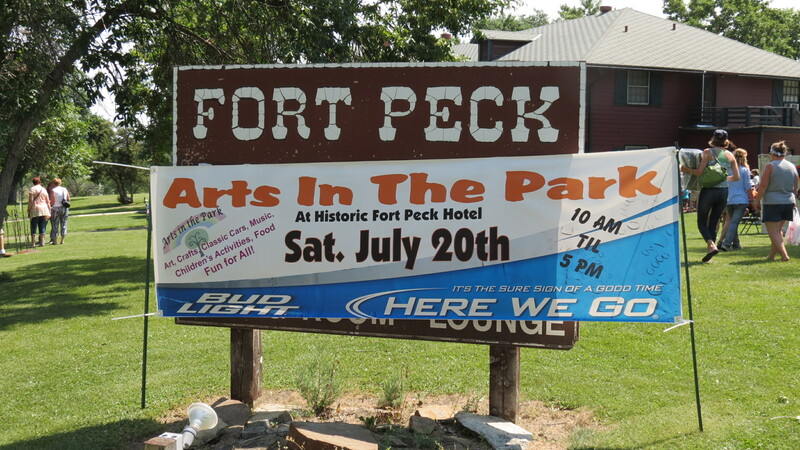 In the summer we also invite you to visit the recently refaced Fort Peck summer theater. 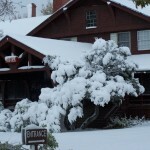 The theater was constructed in 1934 and has been restored to its original grandeur. 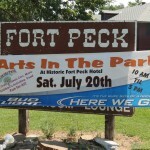 Three productions are performed each summer and each are enjoyed by all ages.